Nourishing bodies and minds, empowering families and communities. Gregory Elementary School is Mercer Street Friends newest Community School. 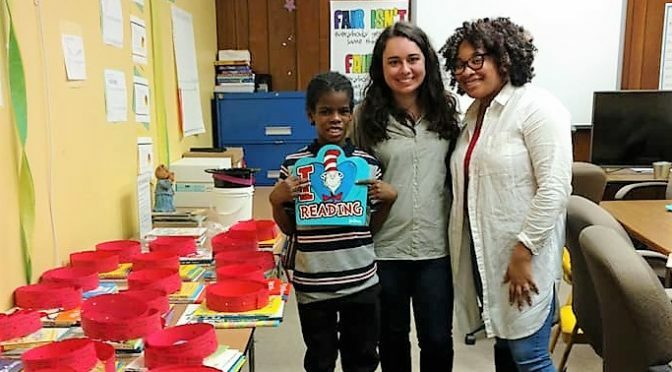 Beginning in the 2017 school year, Mercer Street Friends has been working with the faculty, administration, students, community partners and parents at the school to improve students’ academic performance, attendance, and social/emotional well-being.